Game that is not popular in Bangladesh. Basketball is one and only game that ha changed my life. I started playing basketball when I was in class 7. I was not that good. One day I did not know but made a 3 point shoot and everybody was shocked. 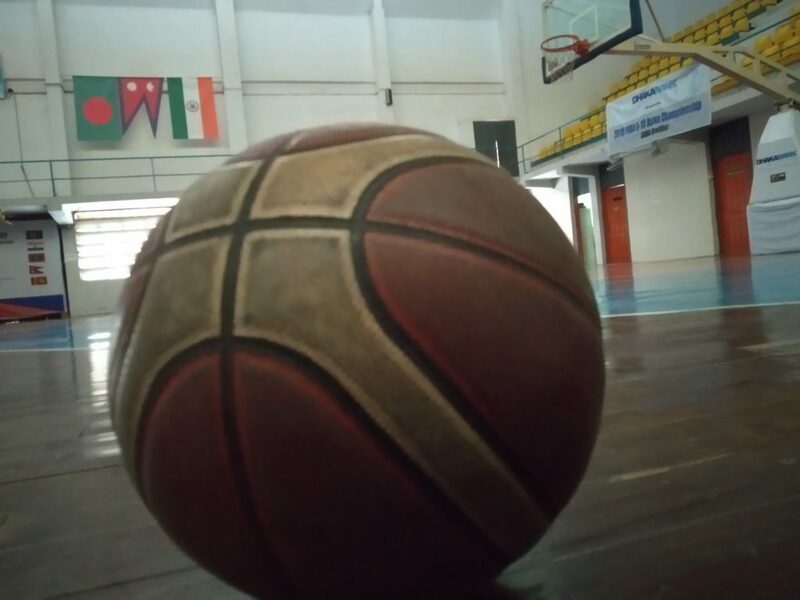 From that day on basketball has become a part of my life. I played in school basketball team and after that in university team. Earned a lot of respect and trophies and medals and made a lots of friends for this sport. Not only friends but also I have a lot of seniors and juniors love me and respect me for this game. Life is good right now. Beside my studies, I am also FIBA statistician and working in Bangladesh Basketball Federation for the betterment of basketball in my country. It is not a popular sport in Bangladesh but I dream one day it will be as popular as other games are. Thank you basketball.